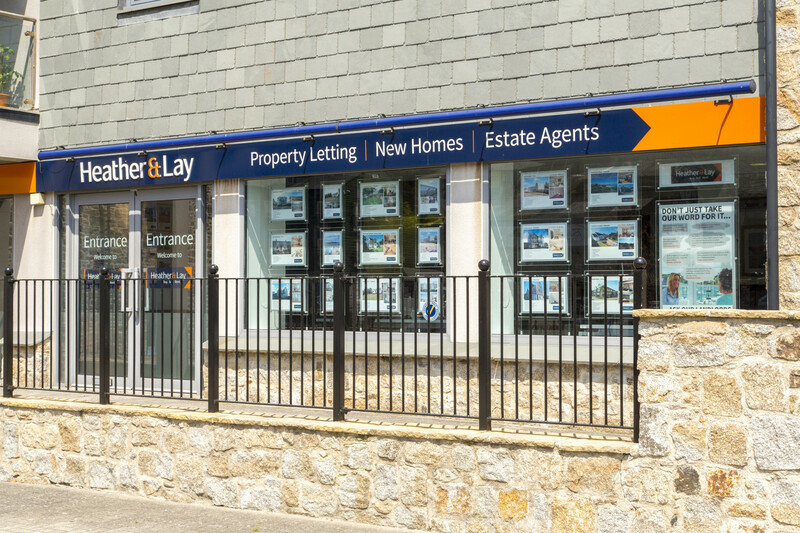 We pride ourselves on knowing our industry very well and therefore give you access to a comprehensive range of both traditional and modern methods of marketing, ensuring your property is exhibited professionally, reliably and in a consistently attractive manner in order to maximise responses from suitable tenants. We believe in people before property, so exceptional service starts by taking the time to understand the bigger picture behind your investment, your move and timescales involved. 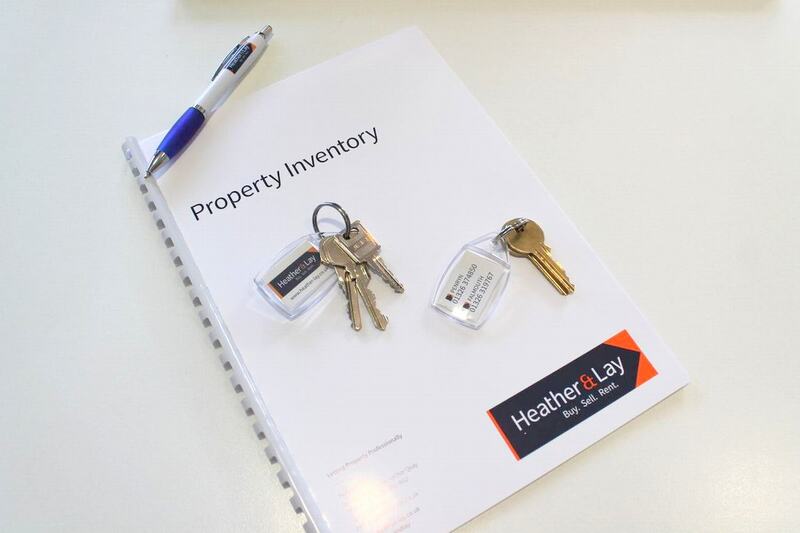 So whether you're adding to your existing portfolio, moving from another letting company, or are a landlord for the first time, speak to Heather & Lay. We believe that every tenancy will have two types of inter-related results; quantative i.e. the price achieved, timescales and fee paid and qualitative i.e. the professionalism and integrity of our service. We aim to delight on both counts. Why not click on the image above, to see what our customers say about us? 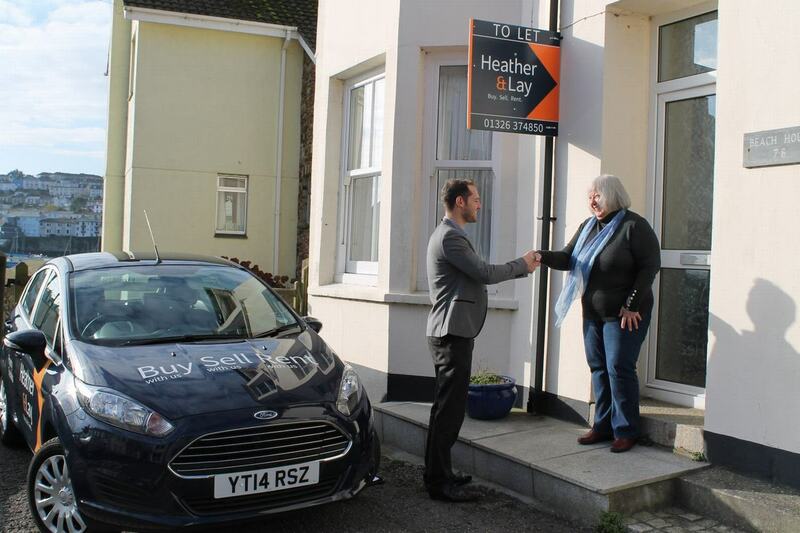 At Heather & Lay we have unrivalled local experience in letting properties of all shapes and sizes and there are plenty of things to bear in mind. 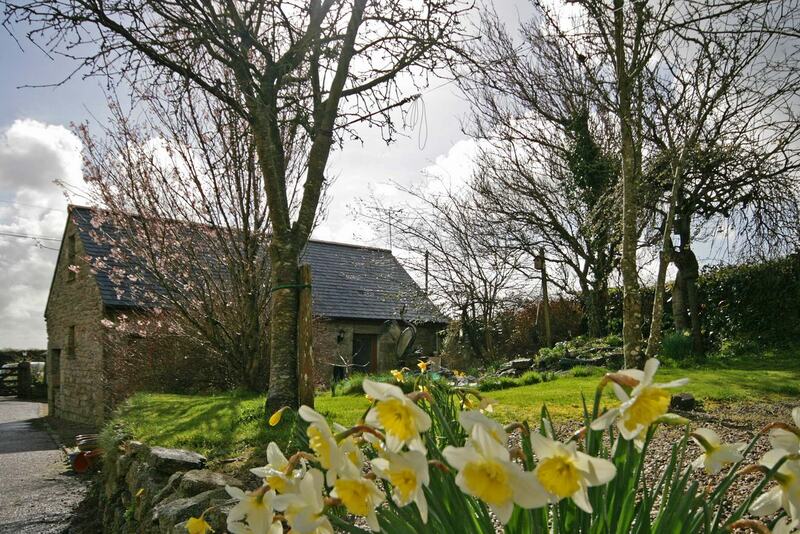 Our aim is to provide you with all the help you need to get your property "lettings ready". Why not use our handy “Preparing your Property for Letting” guidelines to establish whether your property makes the grade? 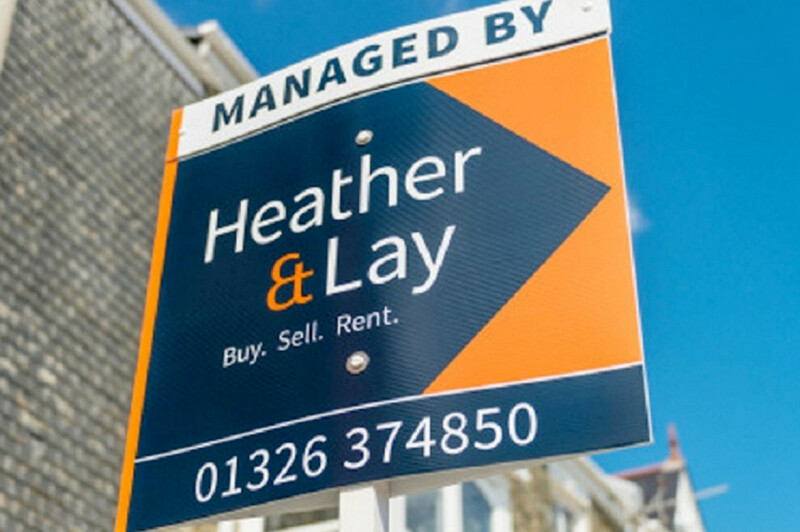 ​At Heather & Lay we provide professional property advice and offer flexible solutions for our landlords. We offer two levels of service to accommodate the needs of our clients, including a Fully Managed Service for those that would like the convenience and peace of mind that this "all inclusive" option offers. 1. 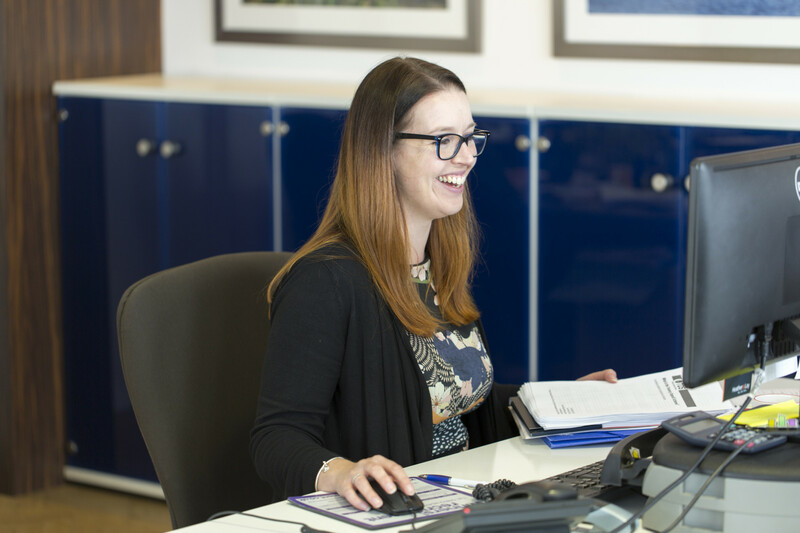 The Full Management Service ensures that every aspect of the lettings process is dealt with by Heather & Lay on your behalf and you avoid having to deal with any of the time consuming and demanding issues that can arise during a tenancy. This service is ideal for distant or time restricted landlords. ​2. The Letting and Rent Collection Service is ideal for those landlords who have the experience and time to be involved with their property and tenants. Heather & Lay however, deal with all elements of marketing, professional referencing, legal documentation and deposit handling (if selected). We also ensure that all applicable rent is collected in a timely manner. 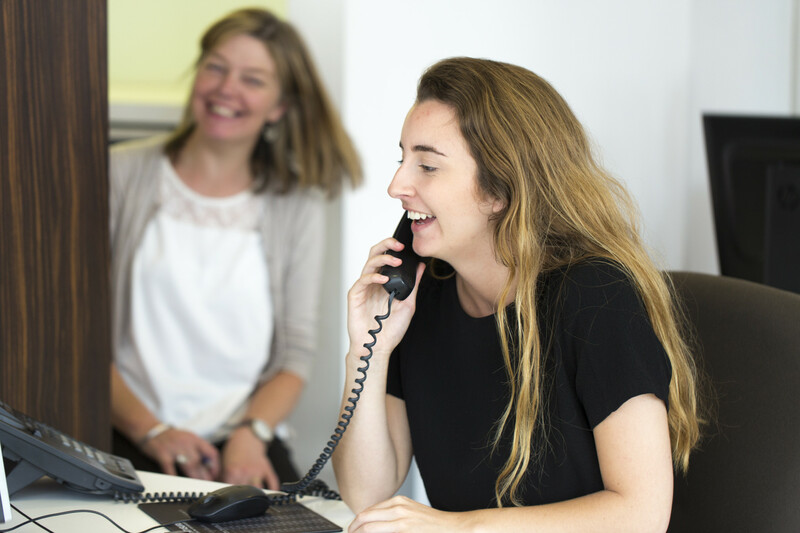 If you have any questions or would like more information please contact us to discuss your requirements and to book a valuation; our team would be more than happy to help!